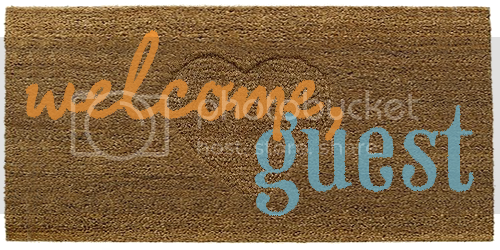 Today's guest post is brought to you the awesomely nerdy Jen of A Tale of 2 Monkeys. Thanks so much for doing this, Jen! Hey Guys, it's Jen from A Tale of 2 Monkeys Blog and Nerdified Shirts T-shirt shop! 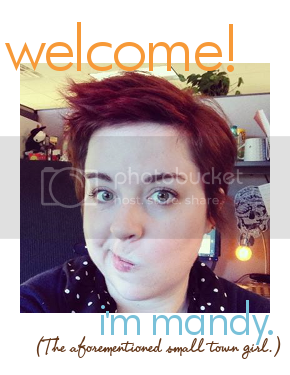 I'm here to (unsurprisingly) talk to you about geeky Ts. I have a basic uniform for dressing on an average day: jeans + geeky T + sweater (optional). I like to branch out and get creative, but if I'm in a hurry (or at Comic-Con), you can usually find me in some iteration of this ensemble. First off, where do you find these amazing shirts? 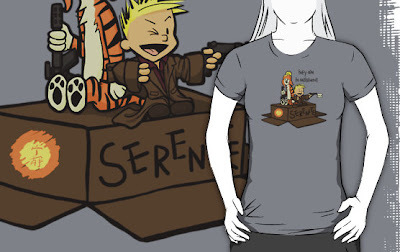 Well, the best deals are on one-a-day sites like TeeFury and Ript, but you might not have a chance to check these every day and then your shirt could be lost. FOREVER! I have a couple of solutions for you. 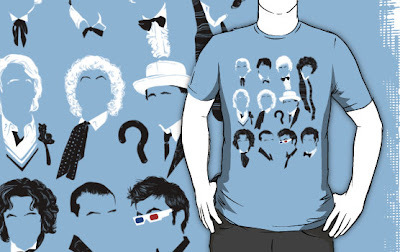 First off, the awesome Day of the Shirt site, which gives you all the one-a-day shirts in one place, refreshed each day. Many of these sites also have email lists that will send you the shirt design each day, if you don't mind that sort of thing. These sites also have forums where they encourage a gray market of sorts and you can snag that T for slightly more than selling price if you just can't live without it. An awesome alternative is Red Bubble. A lot of the people who have designs which have been chosen for TeeFury and Ript shirts have Red Bubble shops where you can buy the same designs for slightly more. They use a higher quality t-shirt and you can customize color and style and therefore you get slightly more bang for a few more bucks. Plus you can buy them anytime. Red Bubble has some great sellers in their own right (ahem, like me), and they use a tagging system which makes it very easy to find the t-shirt of your dreams that you never knew existed. I, obviously, love Red Bubble. I think that there are tons of great designers on there and that it is a great concept. 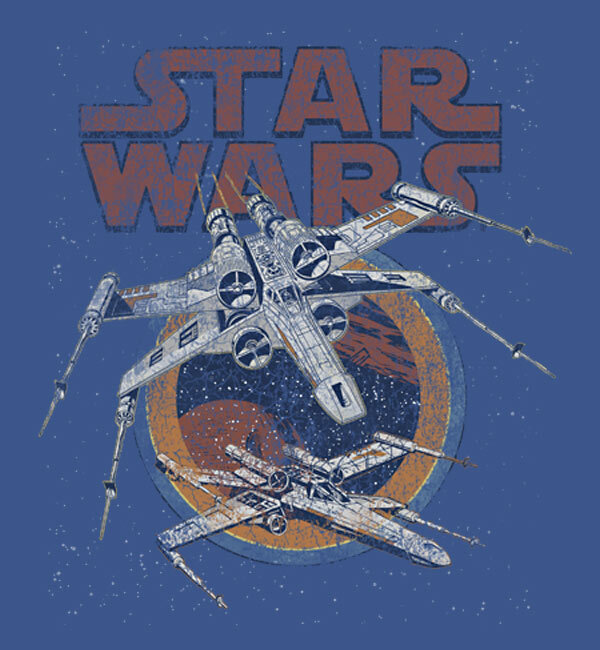 When Mandy asked me to feature my favorite geeky T's, I wanted to make sure to choose some from the amazing assortment available on that site and support my fellow Red Bubblians. So, here we go! 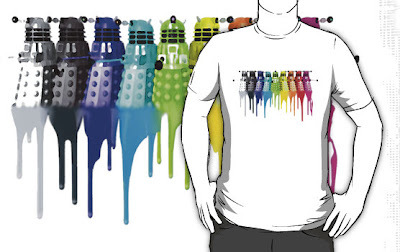 Chromatic Daleks—Anything that plays on the concept of the newer, more colorful Daleks amuses me. Malvin and Cobbes—There is a whole series! Eleven Doctors—I have this from when it was a TeeFury T.
Abercrombie & Quidditch—My only complaint about this is that it is available in other colors, which makes no sense to me. 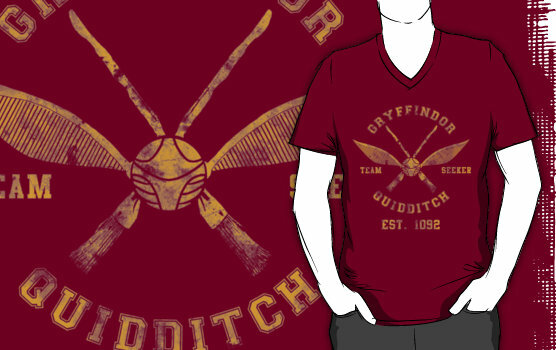 I guess if you really want a pink Gryffindor shirt, more power to you. All houses are represented in the series. 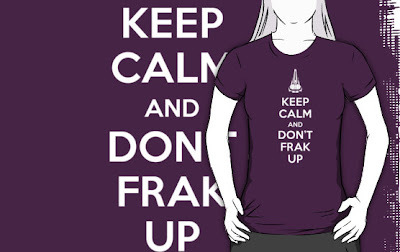 Keep Calm and Don't Frak Up—I just discovered this one! I am a sucker for the Keep Calm spoofs. If you like them too, there is a whole Red Bubble Group devoted to these. This is a shirt I wish I had thought of! 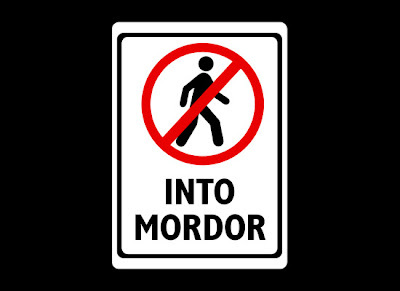 Buy it at Think Geek. I am a sucker for faux retro Star Wars shirts. I may have to pick this one up for my collection. Haters Gonna Hate from Busted Tees. I'm a Keeper, also from Busted Tees. I would just like to take a minute to complain that Gryffindor and Sunnydale High both share colors with my rival university so I feel weird buying shirts in those colors. Does anyone else run into situations like that? Don't Walk into Mordor on Snorg Tees. I actually think this should probably be a red hand, but it's still funny. Also, maybe I should make one with a hand ... no one steal that idea! 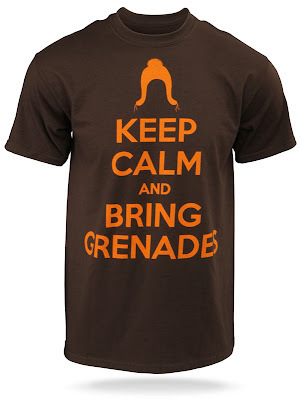 Enjoy your T-shirt hunting, everyone! 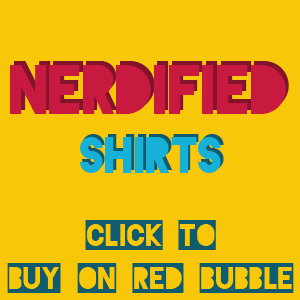 Don't forget to check out Nerdified Shirts along the way!